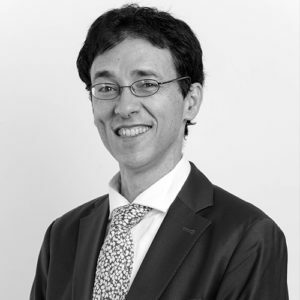 Taddy Blecher is part of the Singularity University South Africa faculty with a focus on the future of education. He is CEO of the Maharishi Institute and the Imvula Empowerment Trust, CEO of the Community and Individual Development Association and former Chairperson of the South African National Government task team on entrepreneurship, education and job creation. He is a pioneer of the free tertiary education movement in South Africa and has helped establish six free-access institutions of higher learning. Taddy is a World Economic Forum Global Leader of Tomorrow, a World Economic Forum Young Global Leader of the World and has received two honorary doctorates. As a qualified actuary and management consultant, Taddy is passionate about the approach of Consciousness-Based Education, which develops the full potential of each student. This has led the Maharishi Institute to win first prize in a global competition to find the world’s most promising educational initiative. Taddy Bletcher from Mann Made on Vimeo.